Want to print your own laser checks? 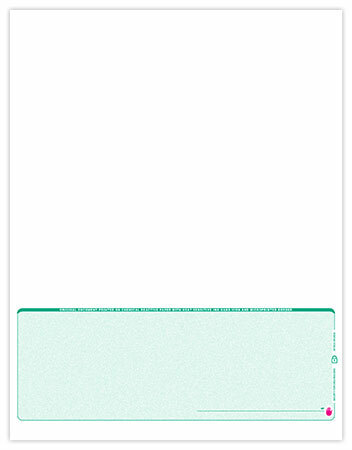 Order blank check stock from CheckAdvantage to save money and do it yourself! Our Blank Stock Bottom Checks are compatible with most financial software. Check your program's user manual to figure out the style of blank check stock that will work best with the software your business uses. Blank Stock Bottom Checks include the same high-quality safety features found on all business checks from CheckAdvantage! 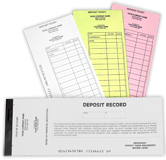 Order your Blank Stock Bottom Checks today!